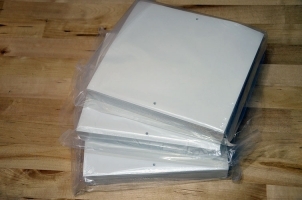 Available in rolls and sheets, which can be custom sized to your specifications. 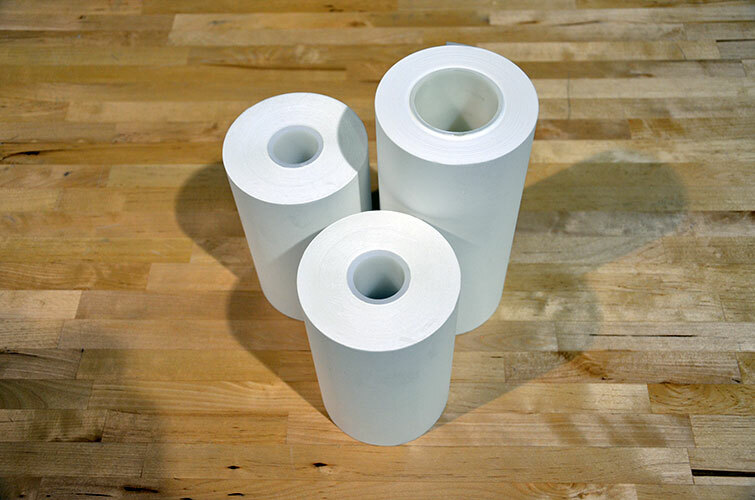 HMI sells clean room filter paper rolls for integrated screen printer tooling paper rollers, and also provides custom cut and machined clean room paper to customers exact specification. 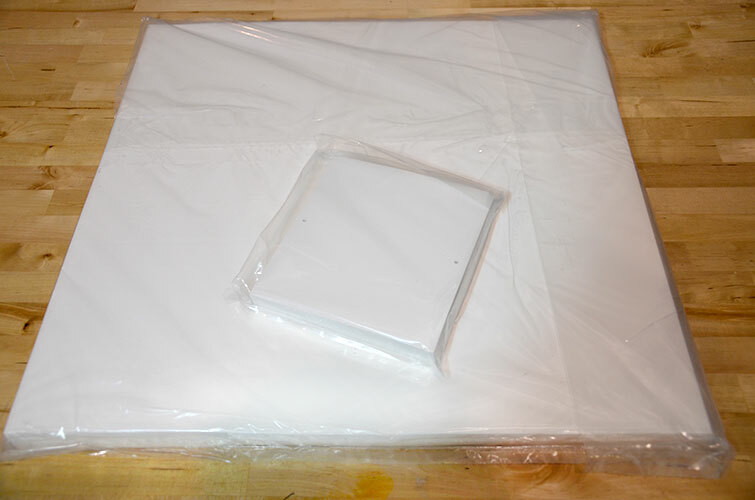 This clean room vacuum paper is used for via filling, via plugging, as well as holding down thin flexible substrates during printing. The clean room filter paper sheets are either placed robotically, or by have under each sheet before printing. The paper distributes the tooling vacuum evenly under the substrate for superior flat hold down while also protecting the precision tooling plate under the paper from becoming clogged with paste.